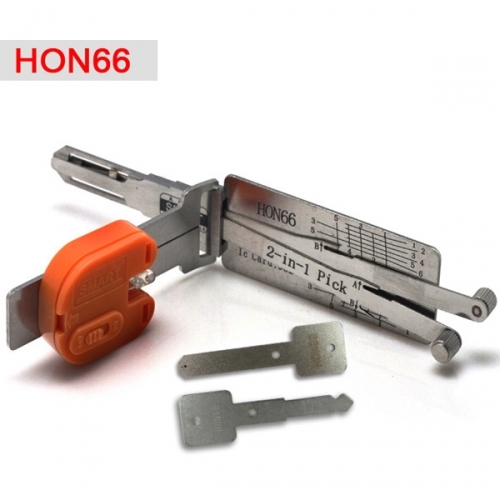 OBD2Repair wholesale locksmith tools from two factories (Smart locksmith tools and Lishi locksmith tools) and Locksmith Equipment. 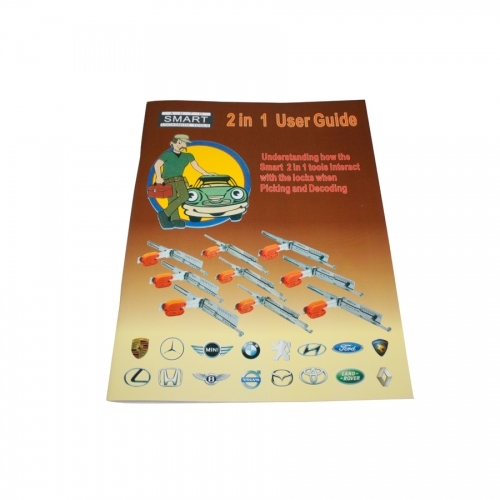 Smart locksmith tools include smart 2 in 1 user guide and smart 2 in 1 pick and decoder. 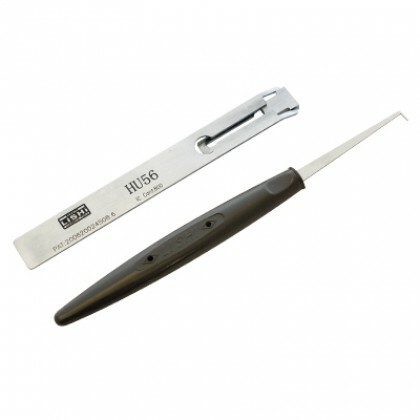 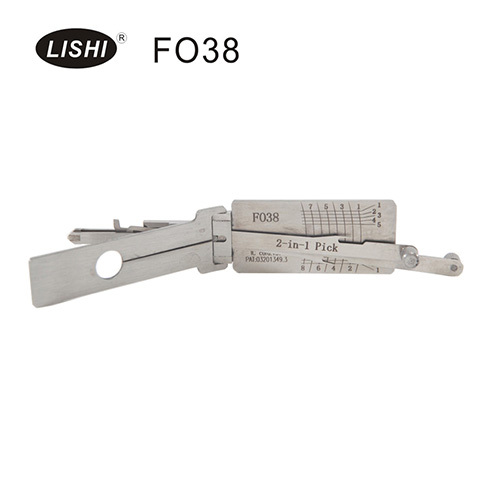 Lishi locksmith tools include Genuine Lishi Picks, Genuine Lishi Decoders, Genuine Lishi 2-in-1 Pick/Decoders. 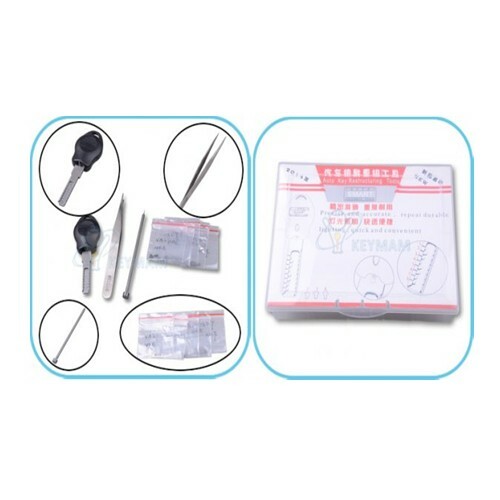 Locksmith Equipment include eletric pick gun, Air Wedge, Pin Reader, Lock Plug Reader, multlock pick, Downward Pick Gun etc.